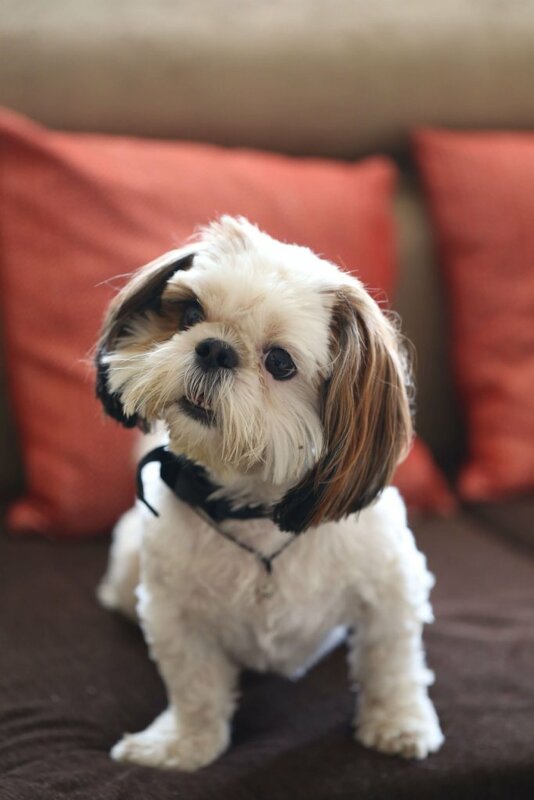 Even though most of us know routines can be comforting to canines, I think many pet owners, including seasoned dog aficionados, don’t fully understand just how important routines are for dogs. You feed your dog at the same times each day, so your furry pal anticipates those moments, looks forward to them and, conversely, will feel disappointment if the food isn’t there on time. 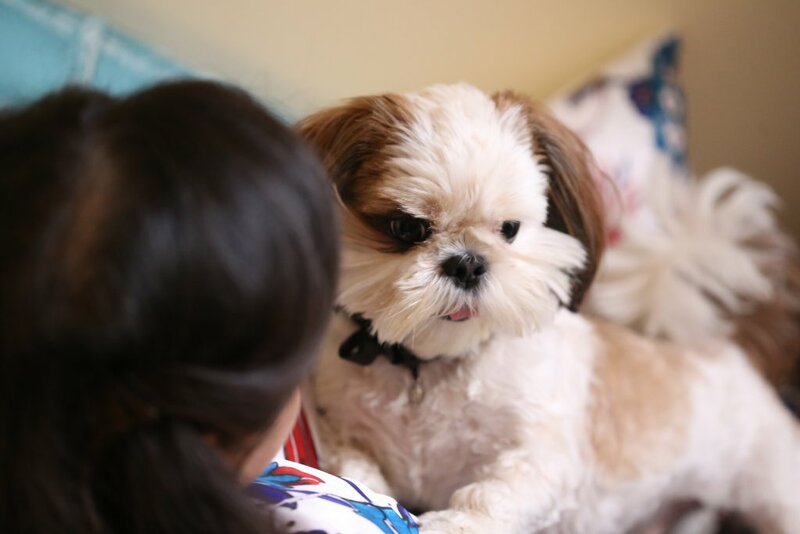 Well such pleasant routines prevent anxiety in dogs and build reassurance in them. So why is maintaining a routine important for Dogs? Sense of Security: Routine tells your dog that there is security, logic and order to life with you. If you get off the schedule for a day or two, your dog can handle that, of course. But even then, you should offer verbal praise and a head pat or two to enforce reassurance. Helps them adapting to a fixed lifestyle: A predictable time of activities ensures that our dogs are healthy and happy. In other words the underlying essence of a dog’s well being is set expectations. A routine makes a pet feel there is security, logic and predictability with us in their lives. A chaotic schedule will leave your dogs clueless and depressed as they begin to lose sense of everything that is happening around them. Maintaining discipline: Routine in a dog’s life goes far beyond discipline. It sets a communication between you and your pet. It establishes order and a general sense of well being in them. This will also strengthen your own bond with your dog. 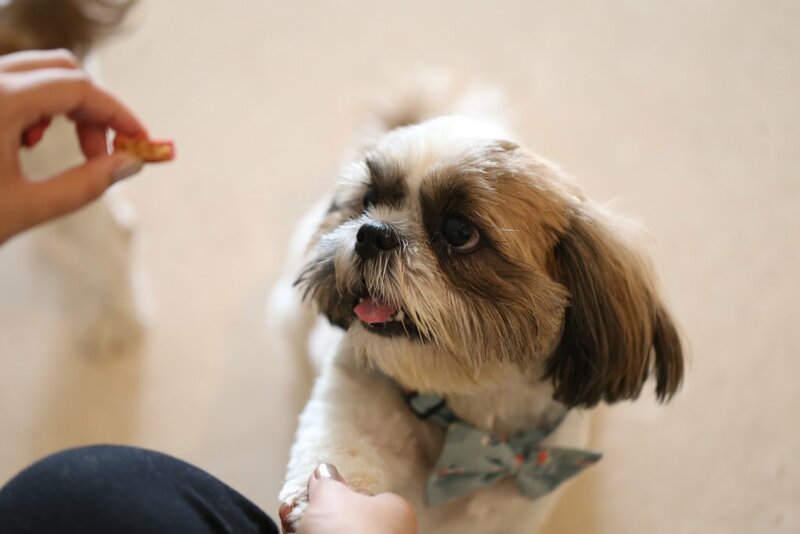 Building Trust: If you feed your pup twice a day around the same time, they will anticipate those activities and thus, looks forward to those meals at the given times. 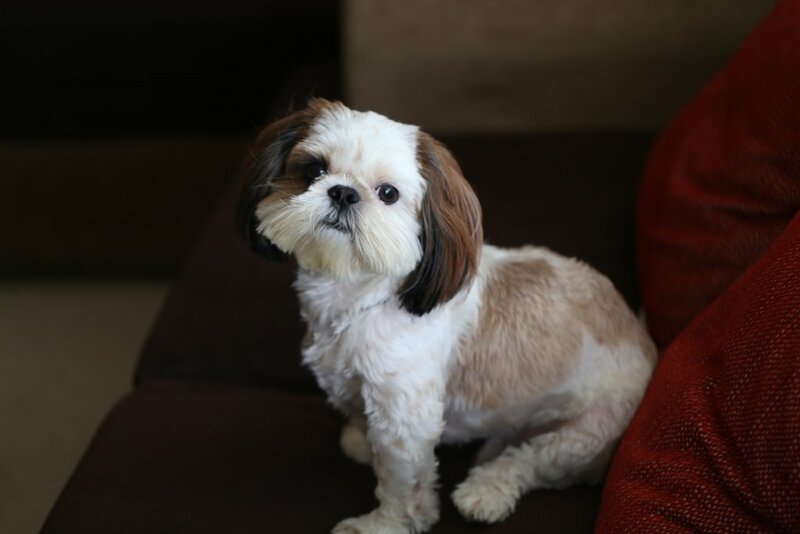 I have often observed my Shih Tzus demanding and howling for food if I delay it for too long! . Their bodily systems also align themselves to the given feeding time.They will respect and trust you much more deeply. This sets the ground for the most important aspect of a dog’s life…. Training. How-To Create an Ideal Routine? 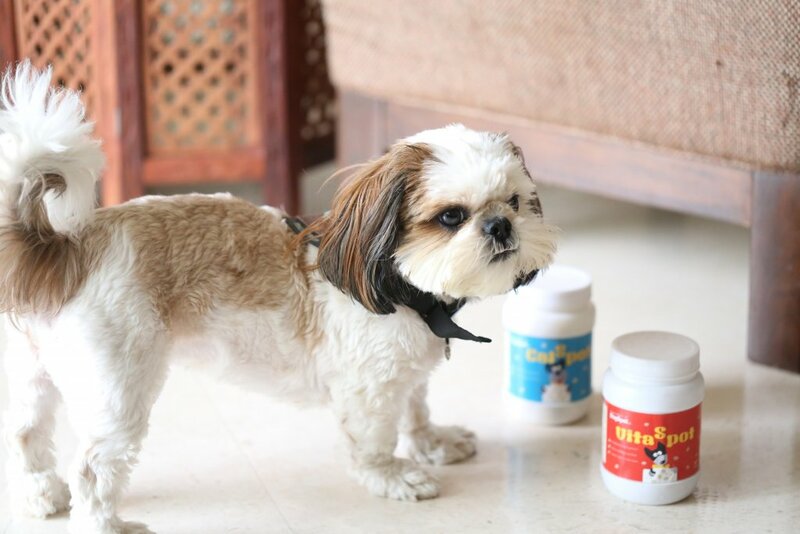 Maintain routine throughout the entire life of your dog. Although canines, like people, enjoy a little excitement now and then to help prevent boredom, you’ll have a happier, more relaxed dog if its expectations of your good care are regularly met. 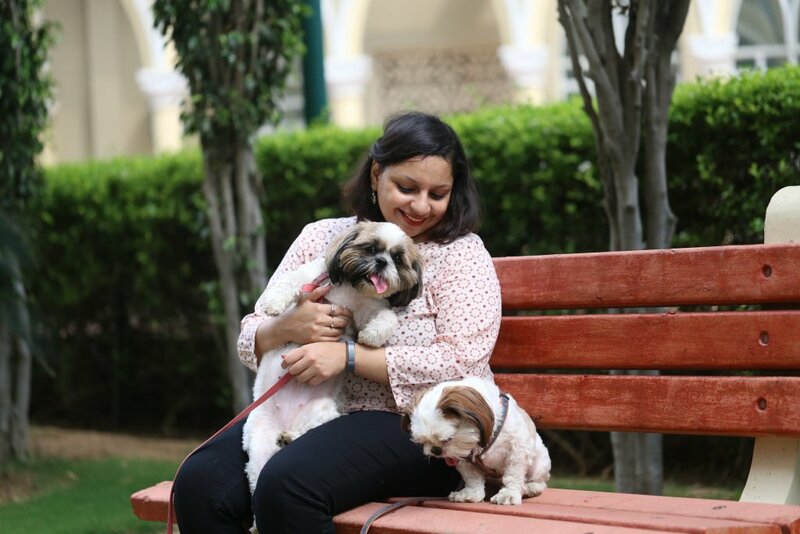 Understanding your pets needs: Creating an ideal routine for your pet will depend on the need of your dog and your own personal circumstances. Puppies are known to be early risers. When your puppy wakes up at the crack of dawn, you will have to get up and take her to the elimination spot. Be patient with her and it can initially feel inconvenient. Start with fixing their rising time: You can adjust the rising time when your puppy is past her 6 months. However, you should not adjust the intervals between feedings and potty outings unless your pup is unwell. If your puppy is under the weather please do not be too demanding from the puppy. Try to understand intuitively how much play or rest she needs. 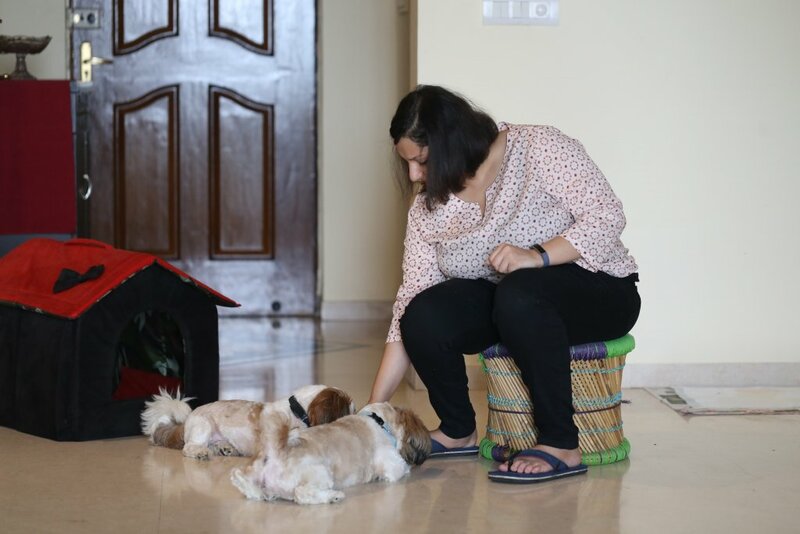 The schedule for puppies is designed with the assumption that someone will be home most of the times but off course it’s usually not possible. When you are out to work, you can have a friend or a compassionate domestic help you out. This way you can ensure your pup is given the best care possible in your absence. If you must leave your pup alone during the initial months when house training is crucial. Don't forget to cover the entire space with newspaper. That way the pup will begin to affiliate the newspaper with defecating and you can clean up the mess once back. It is important that you are patient with them as they are a baby. 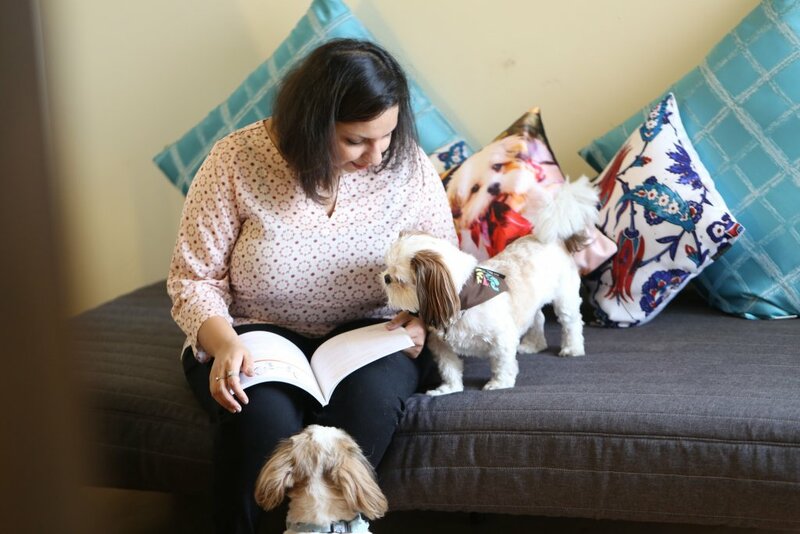 As an experienced pet parent my advice will be to use your own intuitive sense to see what is the best fit for your puppy when you are setting her schedule. 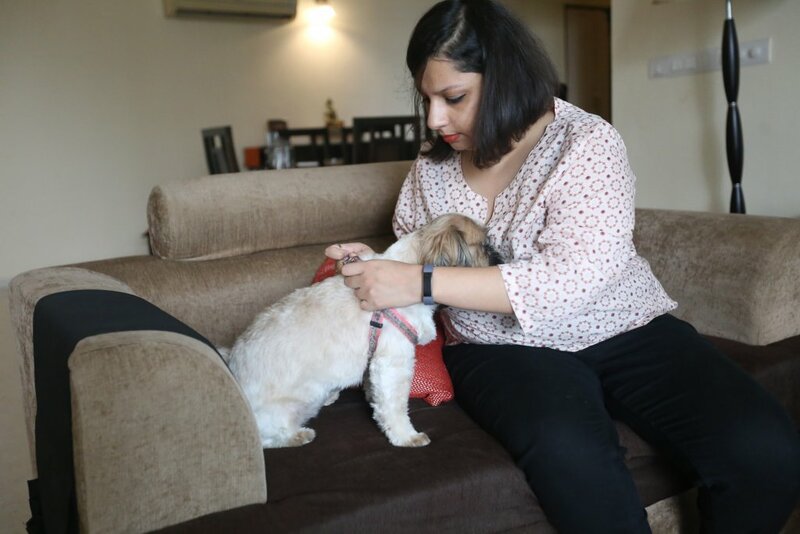 Every dog irrespective of breed is unique and has a personality of her own so modify the routine as per her unique requirements. Enjoy the process of bringing up the young puppy into adulthood. It is important to understand that a consistent and a disciplined attitude to routine will benefit your pets immensely. 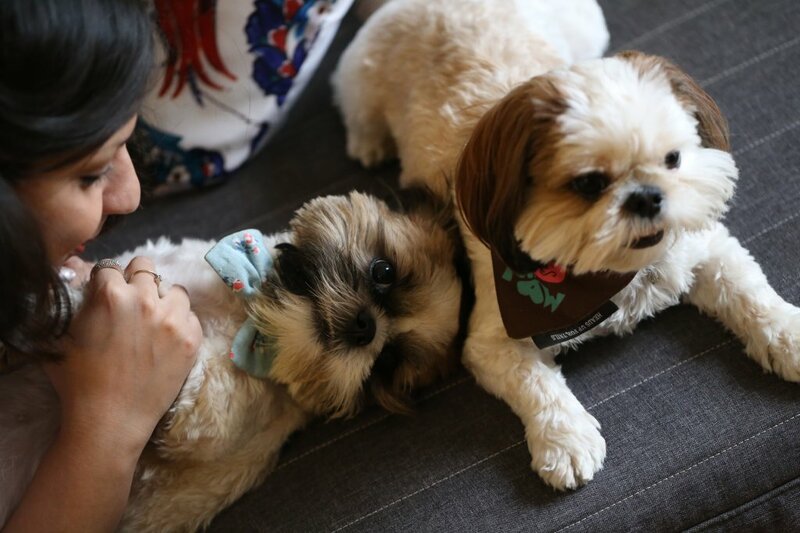 We all love to spoil our babies once in a while but it’s important that dogs stick to their routines.